The government failed to take any account of the impact on disabled pupils of its “discriminatory” plans to expand grammar schools in England, say campaigners. A government consultation paper published this week, Schools That Work For Everyone, includes plans to remove the ban on opening new grammar schools in England. But there is not a single mention of disabled pupils in the consultation paper, and the Department for Education (DfE) has failed to carry out an equality impact assessment of its proposals. Inclusive education campaigners say that expanding grammar schools – secondary schools which select pupils via an entrance test – will discriminate against disabled children and lead to more segregated education in special schools. And they say the plans are a clear breach of the UN Convention on the Rights of Persons with Disabilities, with new UN guidance making it clear that all segregated education should end and be replaced by “inclusive classroom teaching in accessible learning environments with appropriate supports”. There are currently 163 grammar schools in England, educating about five per cent of state secondary pupils, while 10 local authorities have wholly selective education systems and another 26 have one or more grammar schools in their area. Laws currently ban any new selective schools and prevent existing non-selective schools from becoming selective, but prime minister Theresa May – and education secretary Justine Greening – want to expand existing grammar schools, create new selective schools and allow non-selective schools to become selective. They say this will only be allowed if “action to expand existing selective schools or establish new selective schools is accompanied at the same time by support to ensure good quality non-selective places locally”. But The Alliance for Inclusive Education (ALLFIE) said the policy of increasing selective schools, and the consultation paper itself, discriminate against disabled children. 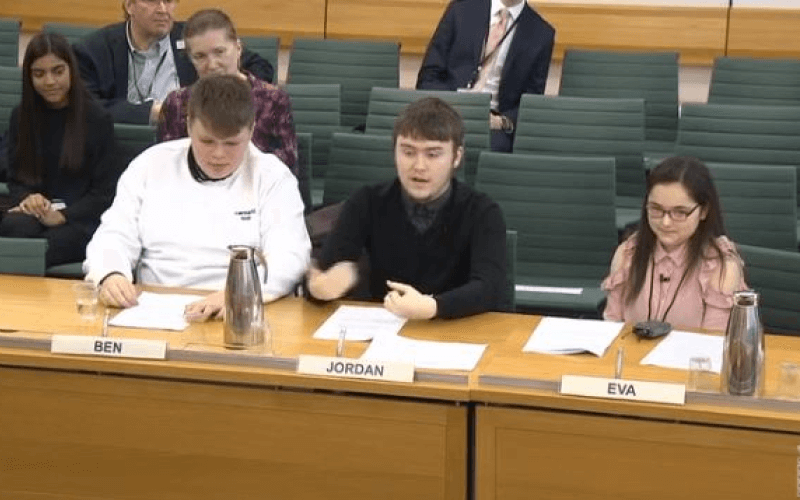 It highlighted DfE’s failure to carry out an assessment of the impact of the policy on disabled children and other groups protected under the Equality Act 2010. ALLFIE said the consultation paper was “an onslaught on disabled children and young people’s social mobility, and on their parents’ rights to choose a good mainstream school placement”. Simone Aspis (pictured), ALLFIE’s policy and campaigns coordinator, said the consultation paper was “obviously discriminatory”. She said: “They obviously have not thought about what the implications are for disabled children. “For disabled children and their families, it means less choice and more segregation. ALLFIE pointed out that disabled children with education, health and care plans (EHCPs) or statements of special educational needs represent only 0.1 per cent of grammar school pupils, despite making up 1.8 per cent of the secondary school population. And disabled children without statements or EHCPs make up only 4.2 per cent of grammar school pupils, but 12.4 per cent of all secondary school pupils. ALLFIE said the government’s existing education policies over the last six years had led to a steady increase in the number of disabled children being educated in special schools. 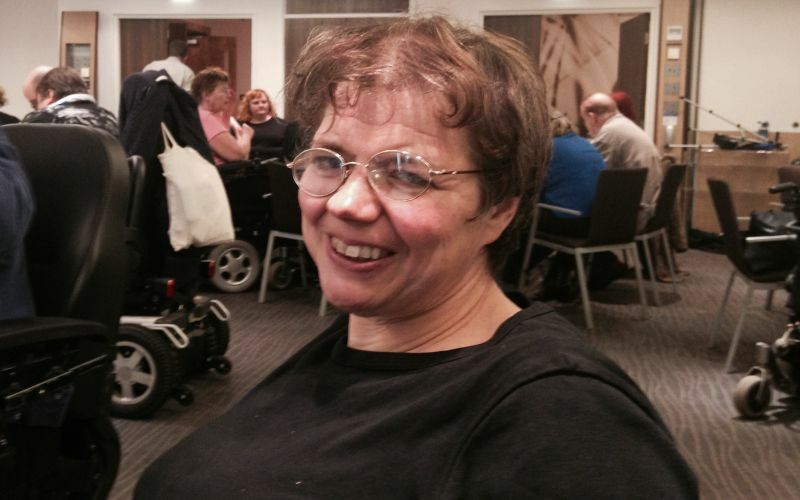 Aspis said: “If mainstream schools become selective, where will disabled children go? “They will have no choice other than to attend a special school against their own and their parents’ wishes, which is scandalous, especially if the prime minister talks about creating one nation. He refused to answer a series of questions about the alleged discriminatory nature of the consultation paper, why DfE had failed to carry out an equality impact assessment, and whether the policy would lead to greater segregation of disabled pupils in special schools. He added in a statement: “Every child, regardless of background or ability, should have access to an excellent education. “We know that grammar schools provide a good education for their disadvantaged pupils and we want more pupils from lower income backgrounds to benefit from that. “Our proposals will ensure that any new and existing selective schools will prioritise the admission of disadvantaged pupils and that they support other local pupils in non-selective schools to help drive up educational outcomes.